Facebook is accused of increasing political polarisation within societies unlike any other platform. On the one hand, its newsfeed algorithm prefers news items that correspond to the users’ (political) preferences. On the other hand, users deliberately choose news outlets and media that share their political opinions for their Facebook own news feed. However, beyond the news media that users like and subscribe to, there is another way for news items to end up in their newsfeeds: through news recommendations from their Facebook friends. These news recommendations could be a chance for users to unintentionally encounter news items from beyond their political horizon: If users share a news item with their network, it can reach people that would never have followed that news outlet on their own – at least if the Facebook algorithm is playing along. Results from comparative research suggest that about a quarter of users come across news they have not looked for actively on Facebook. What remains unclear, however, is which of these “randomly” or “unintentionally” encountered news items users will then choose to click on and read. Our study has tried to address this question by investigating whether certain characteristics of the people that recommend news to their friends make it more likely that these news are then selected and read. For ethical reasons, our study was not conducted on Facebook itself, but by using a mock-up Facebook page and with the full informed consent of all participants (N = 507, representative for FB users in Germany). We tested the news selection using five different political articles while varying the characteristics of the recommender. This allowed us to study how people select news across different political issues. the political similarity between the user and the recommender (similar vs. dissimilar). 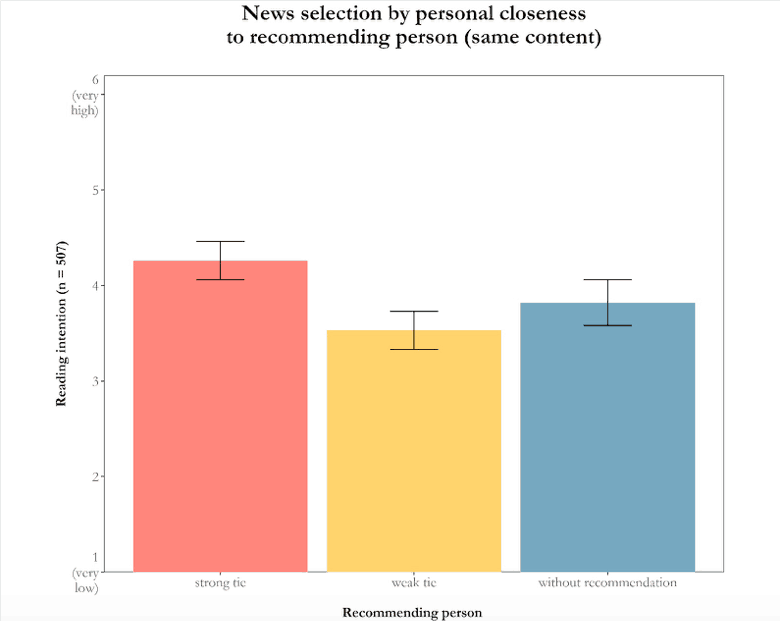 Our study showed that shared news were selected significantly more often if they were recommended by a close friend than if they were recommended by an ordinary acquaintance. At least on Facebook itself, this reinforces users echo chambers as weak ties are more likely to share contradicting information, but their recommendations are also more likely to be ignored. There also were significant effects for the political knowledge of the recommender, in particular if the recommender shared the political opinions of the user. In other words, users not only preferred news items confirming their opinions, they were also particularly interested in those that were likely to contain arguments more useful for supporting their positions because the news items were chosen by knowledgeable friends. In addition to the characteristics of the recommender, we also studied if the source of a recommended news items makes a difference. For established news media, shared news can be both a boon and a bane: On the one hand, news sharing can help news outlets achieve a higher reach and even recruit new readers. On the other hand, users might be more interested in the recommending friend and in turn pay less attention to the source. Over time, we speculated this might lead to users placing less importance on the reputation and perceived credibility of media outlets when selecting news. 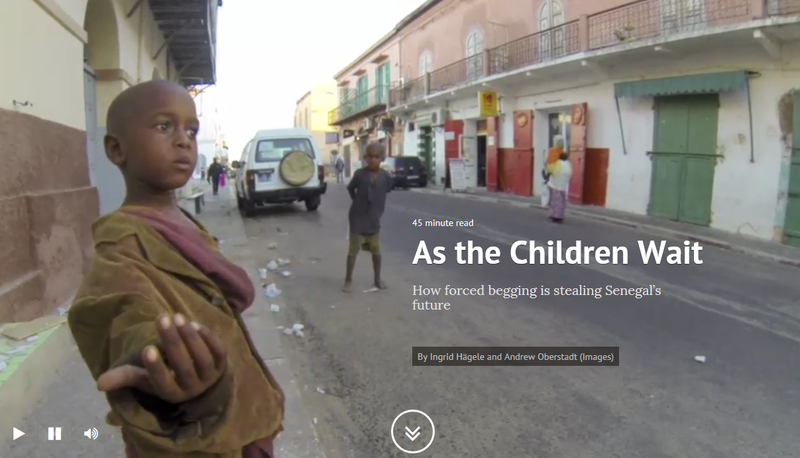 In our experiment, three types of media outlets were used as sources for the shared news item. 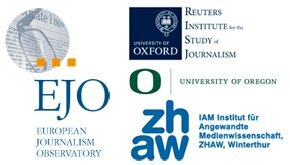 These media outlets varied in terms of credibility and reputation: known legacy newspapers, known tabloid newspapers and unknown digital born news outlets. First the bad news: Only 50 per cent of our participants could remember the source of the shared news item correctly. 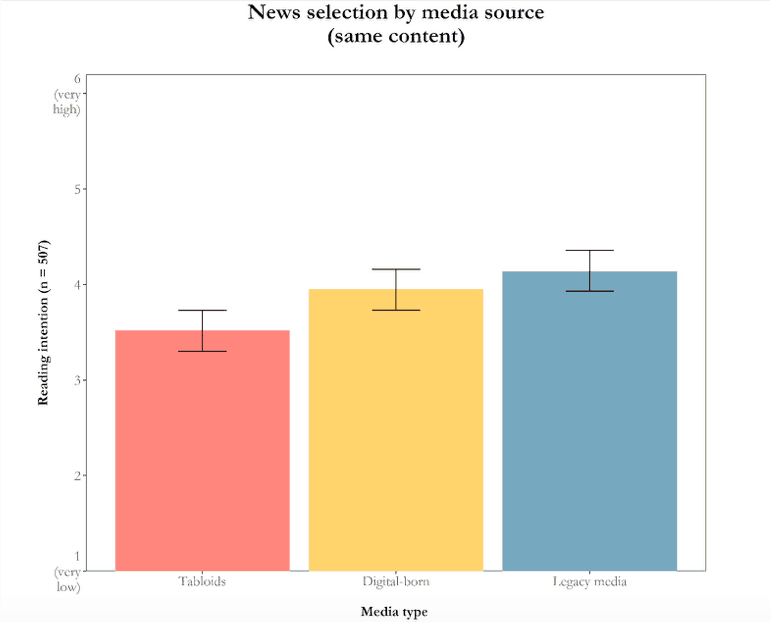 However, even if they could not remember the source, it still had an impact on their selection of news items: The identical news item was selected significantly more often if its source appeared to be a legacy, not a tabloid newspaper. In other words, Facebook users do appear to have a certain preference for quality news – at least when it comes to political news. As this is a single country study, it is unclear, however, whether this is a particular characteristic of the Facebook users in Germany, a country with a strong tradition of legacy newspapers that have retained the trust of the majority of the population. Even within this context, however, unknown digital born news outlets held a middle position between legacy and tabloid outlets. According to our results, they appear to enjoy a certain “benefit of the doubt” – which is good news for news diversity, but can also be a gateway for shady news outlets. These selection patterns remain constant when the characteristics of the recommending friend are also taken into consideration. If a recommender with high topical knowledge and similar political opinions shares a news item, the user will also be more likely to read it if the source is a legacy paper. Hence, the media source remains a relevant selection criterion for users on Facebook. 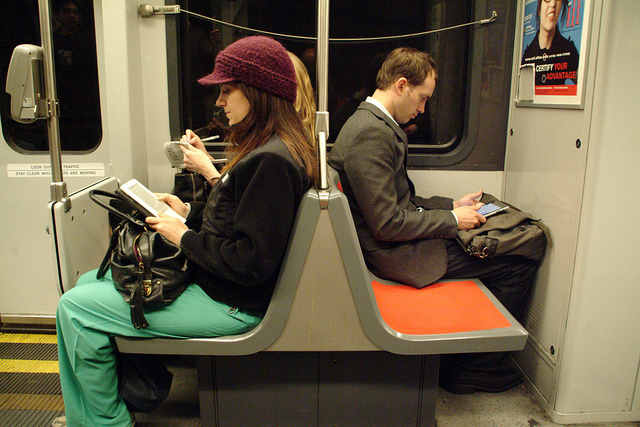 At the same time, this should not distract from the fact that, according to our study, users use their unintentional contacts with news due to news sharing to help them stay within their comfort zone by preferring those recommendations that come from friends that they are both socially and politically close to. 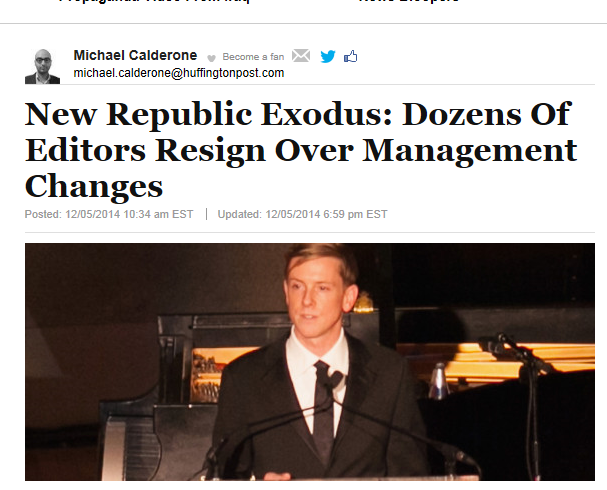 As long as users also actively follow a variety of news outlets, this is not problematic. But for those segments of the population that only consume politically one-sided news outlets (or none at all), news recommendations on social networks do not represent an escape from their own, self-created Facebook “echo chamber”. 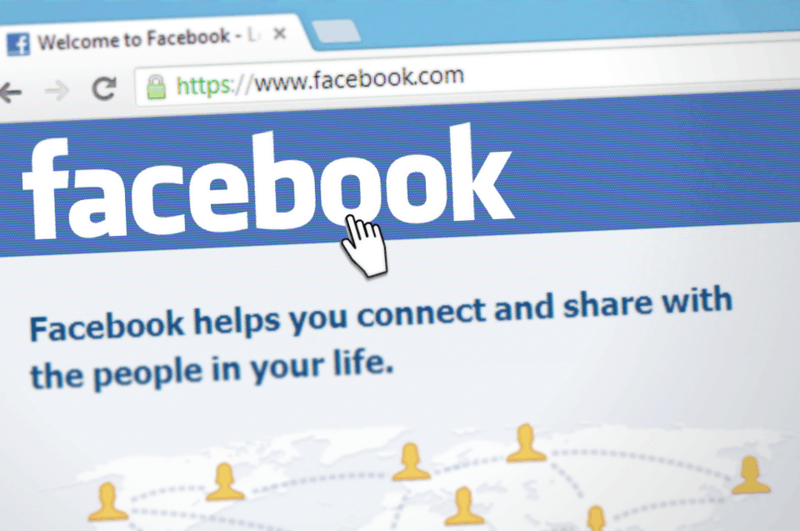 The full study “Incidental news exposure on Facebook as a social experience” can be found here. You might also be interested in Digital News Report: Use Of Social Media For News Falls. 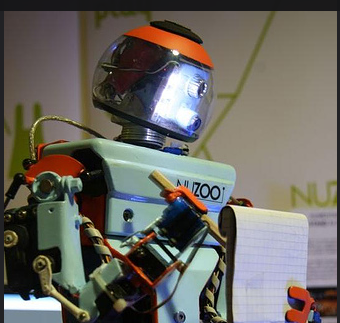 Johannes Kaiser is research and teaching assistant in the media psychology lab at the Department of Communication and Media Research, University of Zurich, Switzerland. In addition to news selection in social networks, his research interests include comparative journalism research as well as the psychological and social effects of political communication. Tobias R. Keller is research and teaching assistant for political communication at the Department of Communication and Media Research, University of Zurich, Switzerland. His research analyses the spread of political posts on social media platforms and their impact on political participation. Katharina Kleinen-von Königslöw is professor for digital communication and sustainability at the University of Hamburg, Germany. Her research focuses on the transnationalisation, fragmentation and entertainisation of political public spheres due to digitalisation.